produces socially relevant documentaries of high artistic quality for national and international cinema and television. Basalt Film (2012) is a Rotterdam based production company. Basalt Film is EDN member and part of EAVE network. Simone van den Broek started working as a filmmaker of educational films after her studies at University and Art School. In 1996 she was selected for the IDFA scenarioworkshop and became a film director, making author driven films for national broadcasters such as VPRO and NTR. In 2007 she decided to dedicate herself fully to producing, the part of documentary making she loves best. She became head of documentary at Holland Harbour BV, followed Eurodoc in 2008, and founded her own company, Basalt Film in 2012. In 2015 she graduated at the EAVE Producers Workshop. 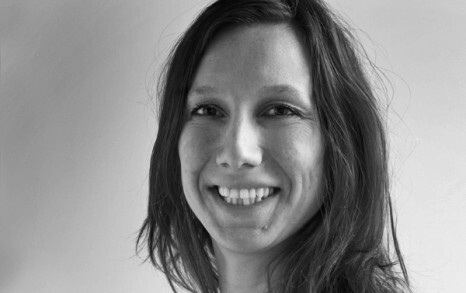 She is also member of the board of DPN (Documentary Producers Netherlands). is an inspiring way for us to bring our documentaries to a higher level and a larger audience. BASALT FILM produced a.o. MATTHEW’S LAWS by Marc Schmidt, which won a.o. the Grand Prix Visions du Reel, Special Merit Prize TIDFF, Best Feature Length Documentary RIDM, Grand Jury Award, the Open City Docs Fest in London and has been screeend over fourty film festival worldwide. Anouk studied Cultural Anthropology with a specialization in Visual Ethnography at Leiden University, during which she made her first short film Across Gender. This project inspired her to continue with a second master in Gender Studies at Utrecht University. Anouk has been working for Basalt Film as line producer and doing office management since 2017. Studied and graduated Art & Media Management at the HKU University of the Arts in Utrecht. 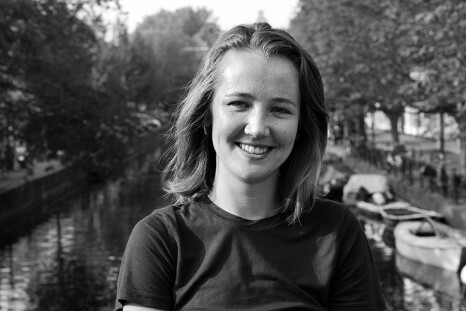 Eline van Wees has more than twelve years of experience in the production of documentaries, the past seven years as a freelance documentary line producer for various film companies in the Netherlands. Eline has been working for Basalt Film since it was founded in 2012 and line produced all Basalt Film's productions over the past years. She's a staff member at Basalt Film since 2015. She extends her involvement in the creative development and realization in the capacity of junior producer. Over a hundred years it's a meeting place for music, theater and film. The place where the International Film Festival Rotterdam once started. KINO Rotterdam is a movie theater with four screening rooms, a café-restaurant and a creative workspace (BURO) for the audiovisual industry.